Bikashsoft Special Offer on News Website Designing + Domain + Hosting 10 Gb @ NRs. 9999/- only. How to Stay Abreast Of the Latest Trends in SEO? There are tonnes of websites online. 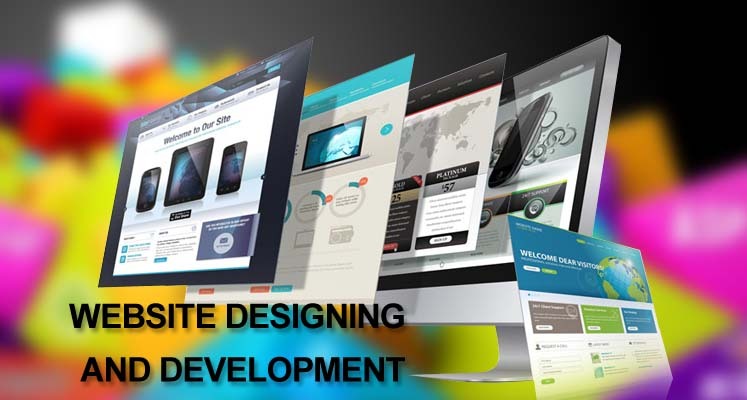 For individuals or companies that have businesses online, you would have engaged a web development company to design a suitable website. Web hosting services are however made by web hosting companies. These companies are those that rent server space for websites. Due to the vast growth in technological advancement, this industry has developed into a large one. In web hosting, it is required to choose a system like Windows or Mac OS. This poses a common misconception for new comers. If you are using Windows or Mac OS, you do not need a web host that happens to be running on the same platform. Web hosting has nothing to do with the computer in use. The reason why an operating system is picked is because hosts run on some sort of software. You would not want to purchase a hosting plan and find out that the software is not compatible with your host. Websites on Windows hosting rely on Windows specific technologies like ASP, .NET, Microsoft SQL server (MSSQL) or Microsoft Access. Linux is friendly for those who are looking to set up blogs or a simple standard website. The technologies offered by the OS relates to the website design and not your computer. Some web host companies offer unlimited traffic. It is important to understand that while some companies truly provide this feature, others offer “limited unlimited” bandwidth. What this means is that, you might be offered unlimited volume of traffic with a restricted transfer speed. For those with brand new projects, this may not be noticeable at first but as your project grows, the effects of the restriction become visible. Some web hosts give great traffic speed with no limits for capacity, but they might define the number of users that can access your website monthly. If you are a web developer or you work for a website development company, SEO would not be a new term to you. SEO involves services that take search engine algorithms into account. You might not be informed about this but while in the web hosting stage, it is important to consider SEO; the earlier you begin, the better it would be. Some web hosting companies do not offer such services. Some web hosting companies might offer one to three months of free SEO services while you pay to renew the service at subsequent times. Where the renewal fees are high, do not shy away from this opportunity. Starting with SEO would be highly beneficial. You do not get to lose as you can opt out from the services after the free package. What service is your website going to provide; is it growing a business, sharing information or building a community? Does your website need special software like Tom Cat or PHP 7.02? What is the forecast of your web traffic growth? What is the location of your target audience? 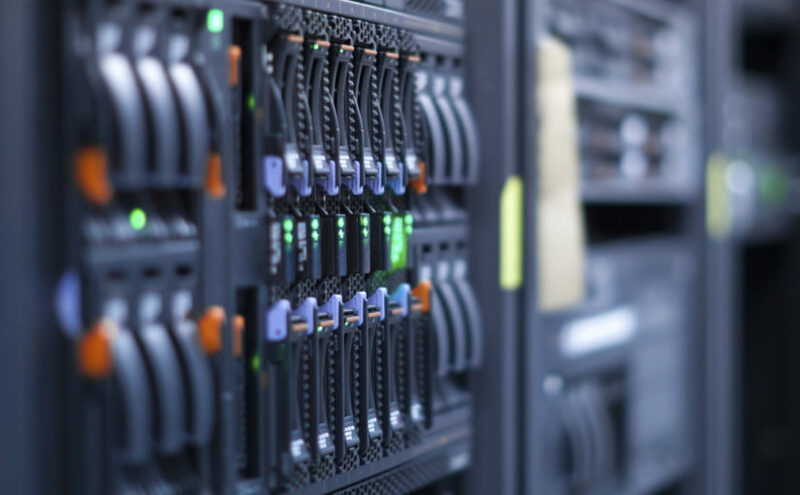 For new and small scale businesses, you can begin with trustworthy shared hosting plans. This is cost friendly and over time, as your site grows bigger, you can upgrade to a dedicated hosting plan. For beginners, bloggers and personal website owners, shared hosting is the best choice. It is also pocket friendly. Shared hosting plans imply that server resources would be shared among several users. If you estimate less than 5000 visitors per month, shared hosting is preferable. With Virtual Private Server (VPS), your own server resources separate from other users. However, you share the same physical server. In terms of power and speed, it is a step up from shared hosting. Cloud hosting gives you the opportunity to upgrade your server needs when necessary. Here, if you are faced with larger web traffic, the hosting company accommodates it by adding more server resources. You would have an entire server dedicated to your website if you utilize a dedicated web server hosting. In order to handle larger traffic, this type of hosting is recommended if you have a large and bigger web presence. By implication, it demands a higher pay. Web hosting is a crucial aspect of having a functioning website. While the process of choosing a web host might not be easy, these few secrets are necessary to keep you informed about the process. Next Next post: Bikashsoft Special Offer on News Website Designing + Domain + Hosting 10 Gb @ NRs. 9999/- only.